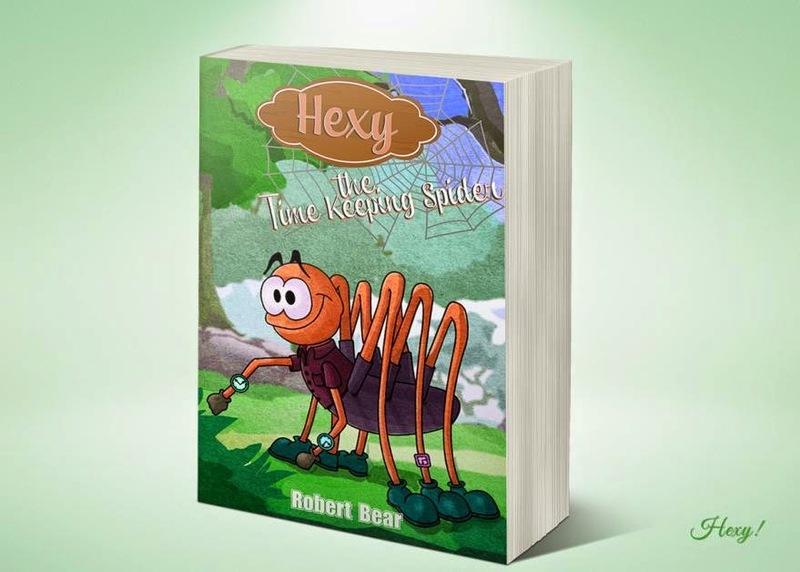 SEPTEMBER 26, 2014 - Robert Bear was not naturally interested in books at a young age, but now, he has written a fascinating tale called Hexy the Time Keeping Spider. The new children’s book is intended for kids who also don’t consider themselves to be natural readers, but Hexy the Time Keeping Spider is an engaging and entertaining story for any kid or adult. In the first book from Robert Bear, readers are taken along a journey in which a spider and his friends are faced with a challenge. Hexy, Six, and Ample must confront the antagonist Charlatan, who has promised a device that will make life easier for all spiders. Hexy the Time Keeping Spider is intended for ages 7 to 12 years, but the story easily keeps anyone’s attention. In fact, Bear feels that his book might even encourage children to read. Hexy the Time Keeping Spider is available on Amazon.com’s Kindle marketplace. 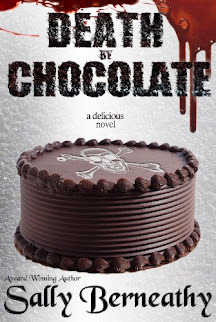 U.S. and UK readers can find the story for £1.90 and $2.99, respectively. Information about the book for UK readers can be found at http://www.amazon.co.uk/gp/product/B00NQXROMA? *Version*=1&*entries*=0, while information about the US copy can be found at http://www.amazon.com/Hexy-Time-Keeping-Spider-Robert-ebook/dp/B00NQXROMA/ref=sr_1_1?ie=UTF8&qid=1411559570&sr=8-1&keywords=hexy+the+time+keeping+spider. While Bear was not a literary fan as a child, he draws inspiration from that time in his life to create captivating storylines and interesting characters that will draw the attention of young children. He greatly enjoys character and dialogue development. A native of London, Bear lives with his spouse and cat.